Your home needs regular care and maintenance, but how often should you be performing every cleaning task? Certainly, some activities like dusting, mopping and vacuuming have to be done more frequently than others in order to maintain a healthy and safe living environment. As professionals, we know that housework can be extremely overwhelming, especially if you haven’t built a routine or you don’t know how to prioritise your cleaning tasks. That’s why we prepared the perfect cleaning schedule for your home. You just need to follow it. The majority of cleaning tasks should be performed weekly. It’s much easier if you split all the activities in every day of the week, instead of wasting your whole weekend cleaning, for example. So, perhaps you can do the laundry on Monday and Thursday, clean the bathroom on Tuesday, dust the furniture and appliances on Wednesday and so on. Here’s a list of what should be done weekly. 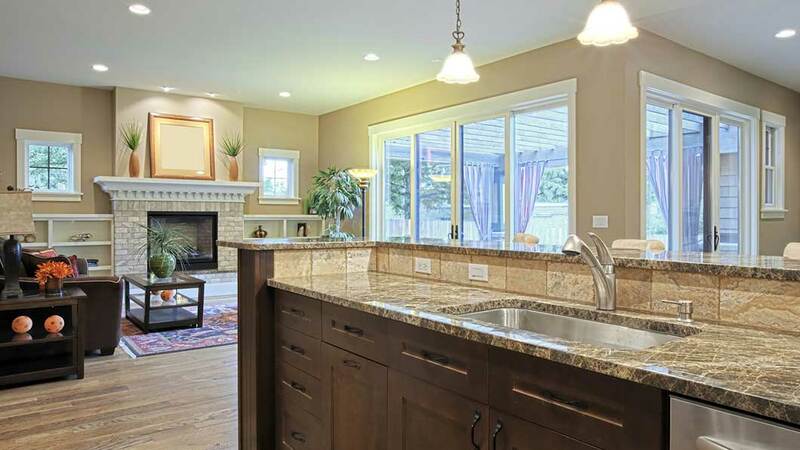 Clean the kitchen - sink, counters, floor, appliances, cabinet walls and doors. There are other things that are considered more a deep clean that should be done regularly, but not so frequently. These activities can be performed monthly and the benefits of doing so are many for the health and wellbeing of your family. And here we go with the most energy-sucking household tasks. Thank goodness, you don’t have to do these too often - just twice a year. This falls under the category spring cleaning, but it doesn’t necessarily have to be during the spring. We hope this list gives you some guidance and structure on how you should organise your cleaning tasks. If, afterall, this looks like too much work just for you, there’s always an easy and reliable solution - Bredon Hill Cleaning Services. Our domestic cleaners can take care of all of your weekly chores and if you need a thorough job, then ask for our spring/deep cleaning service. That’s a perfect way to enjoy a cosy and healthy home with zero efforts and no stress at all. © 2019 themeforest-9460728-cleanco-cleaning-company-wordpress-theme-wordpress-theme/cleanco, The Awesome Theme. All right reserved.